Celebrate our exhibit Superheroes and Superstars: The Works of Alex Ross, with fun games and activities. 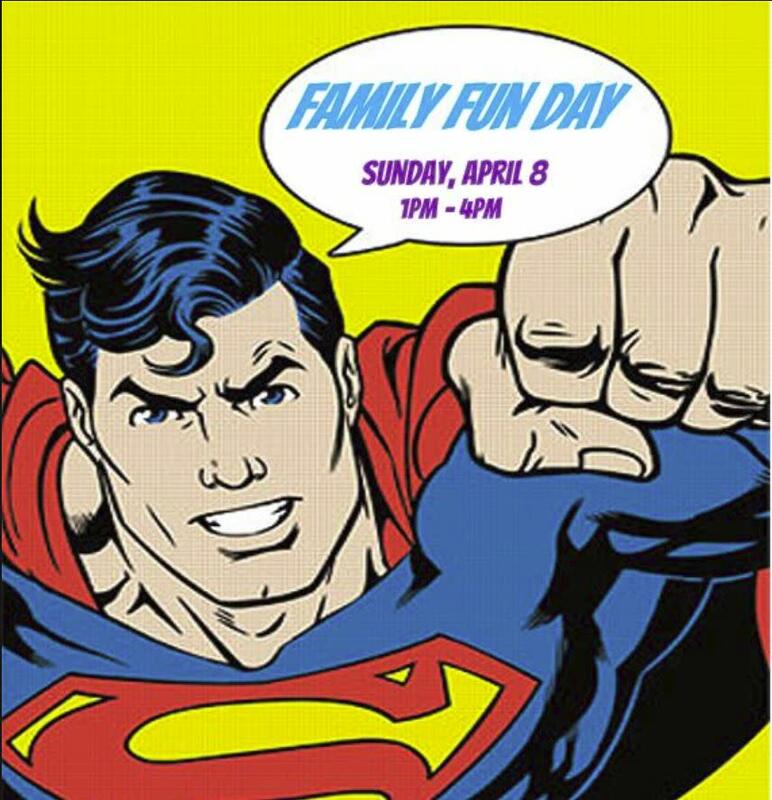 Meet a superhero and each child can pick out a cape (while supplies last)! The Greenville Zoo will also be on site with one of their "creatures" too. Follow the Upcountry History Museum on Facebook for more details! All games and activities are included with your general admission. The Museum will be open through 5:00 p.m. with Family Fun Day programming ending at 4:00 p.m.